This is a clip from the award-winning documentary, available on Amazon. Selected for the prestigious International Documentary Associations- Docu Week (qualifying it for Oscar nomination) Sasquatch Odyssey looks at the four old men of Bigfoot hunting and their 50 year search to capture the beast. 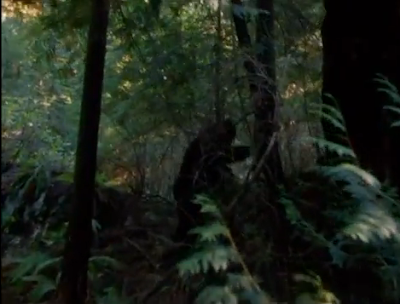 Mystical, funny and compelling, the documentary looks at the culture of Bigfoot and explores the lives of these "four horsemen of Sasquatchery" and their need to find proof of the legendary hairy ape-man. Great clip. Worth checking out. Thanks for sharing.